MORE beautiful photos coming shortly! Gorgeous new construction home in a booming area in the Triad school district. 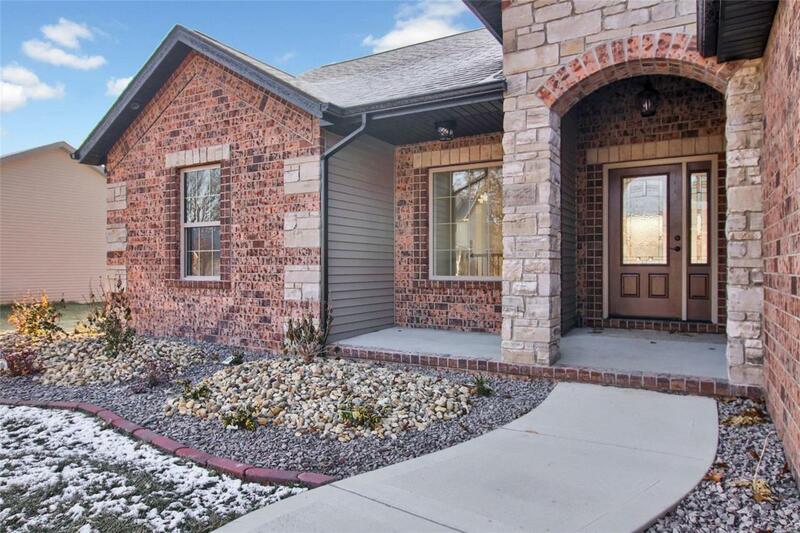 Beautiful brick and stone front will welcome you into a home complete with top notch finishes. Living room and master bedroom has coffered ceilings with recessed lighting. Kitchen has gorgeous granite countertops, all cabinetry is soft-close, and the 100% efficiency fireplace has a gorgeous stone wall. 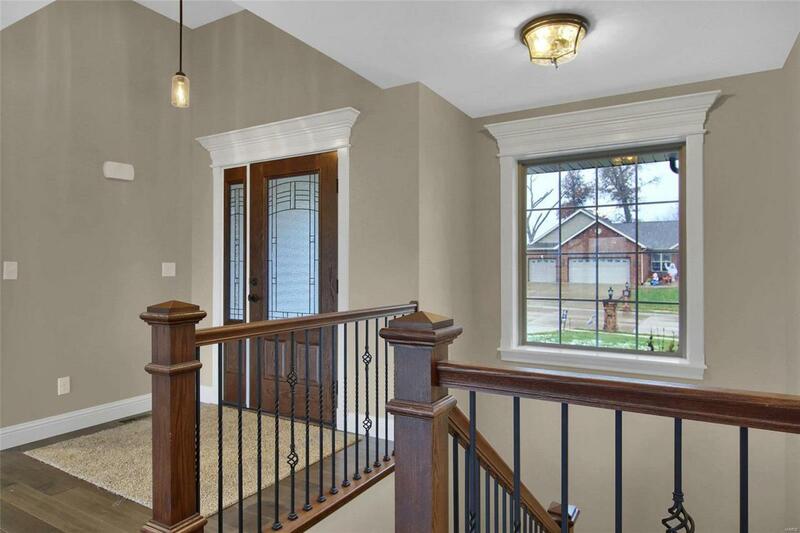 You will love the stunning wood floors and the contrast with the cabinetry and countertops. Master bedroom has a large walk-in closet. 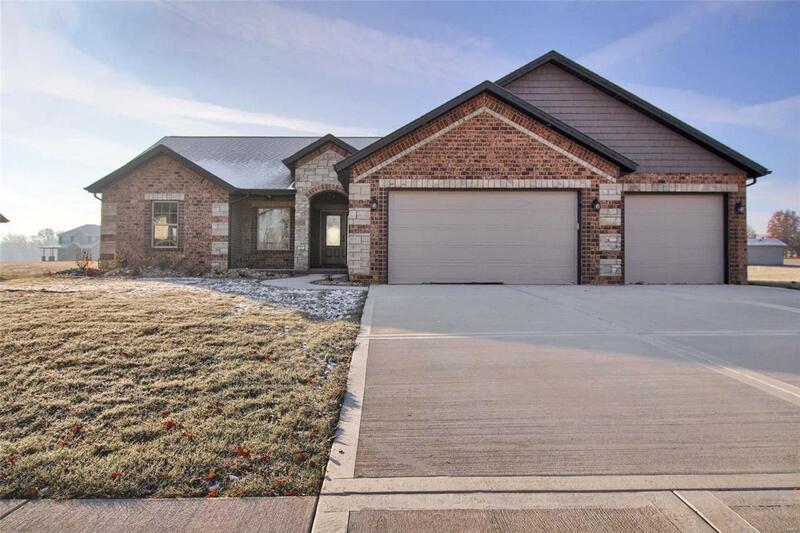 The 3-car garage has plenty of room there for you. This house is just a stone's throw from the private community pool that can be enjoyed all summer long! 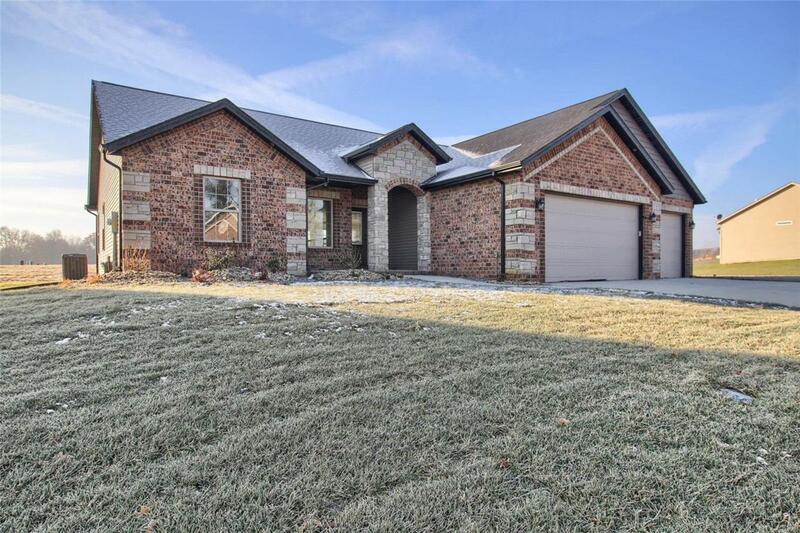 You won't want to miss out on this house!